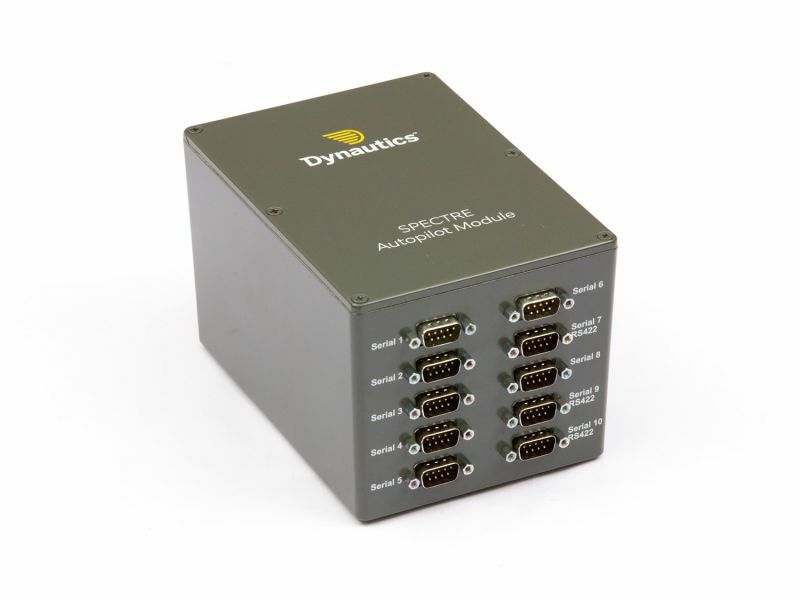 Dynautics SPECTRE autopilots have been developed and used for remote control of surface craft and sub-surface ROVs and AUVs. These offer heading, speed, depth, height and attitude control, together with dynamic positioning (hovering). 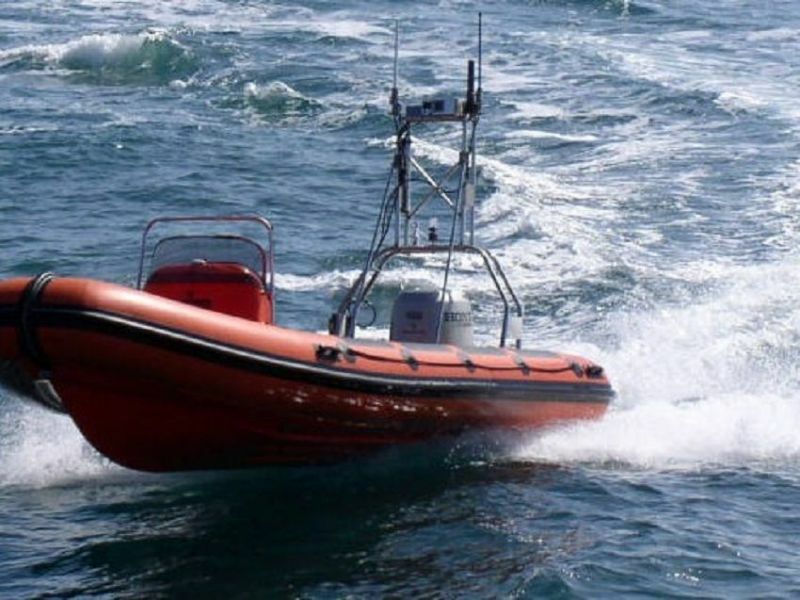 The core self-tuning heading autopilot has been licensed to a major autopilot manufacturer for the leisure marine market. SPECTRE can be remotely controlled using an RF joystick, UHF or GSM modems, or via Iridium satellites. 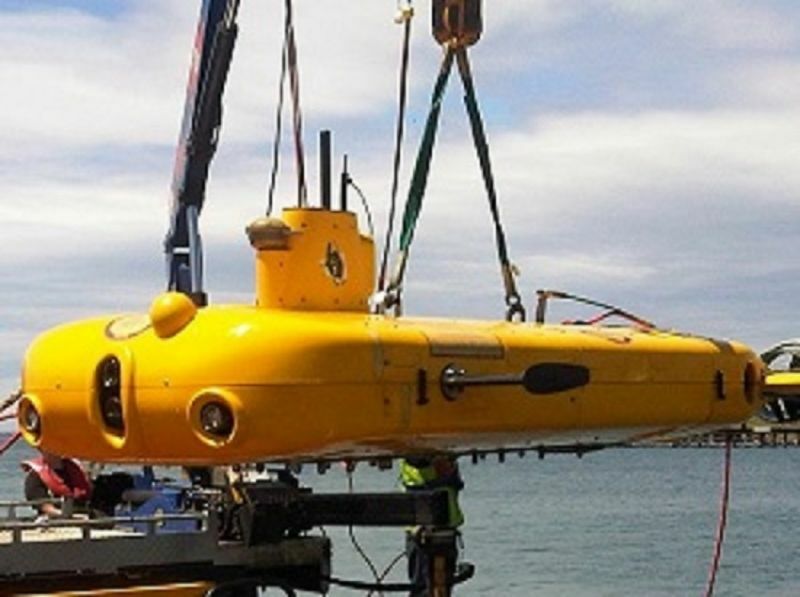 SPECTRE is very widely applicable – over 20 years, we have commissioned it on a wide range of boats and underwater vehicles, from less than 1m to over 15m long, from a few kg to 25 tonnes, from station keeping and very low speed manoeuvres to over 50 kts. 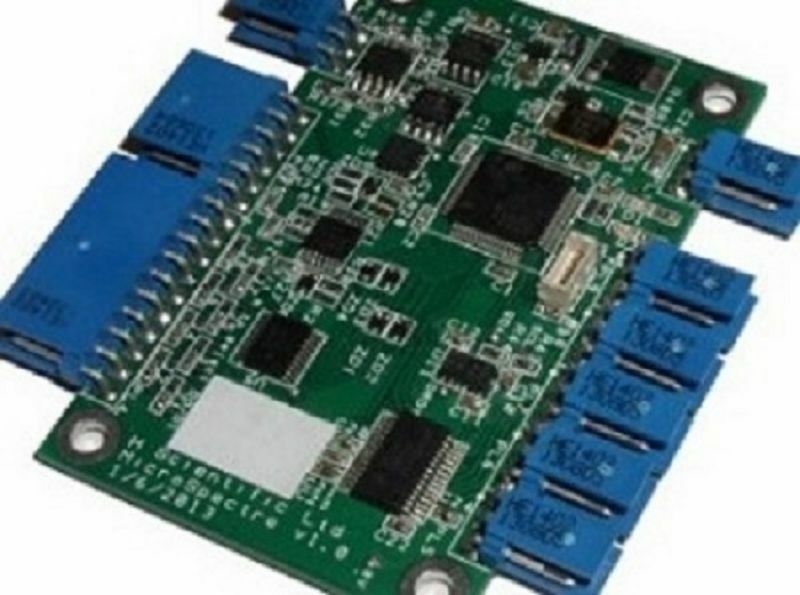 SPECTRE is available in several formats: MicroSPECTRE and SPECTRE 2, which share the same firmware and algorithms but differ in physical size and the numbers of inputs and outputs.